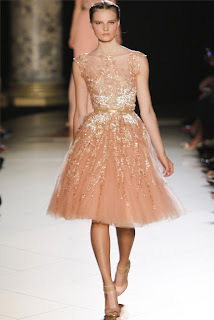 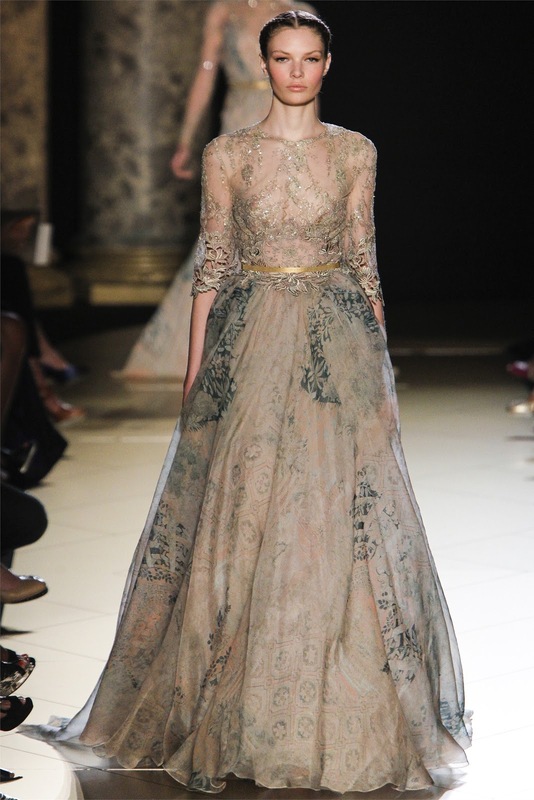 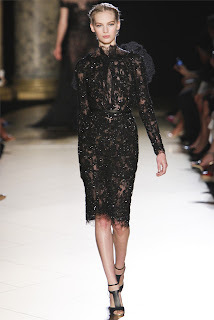 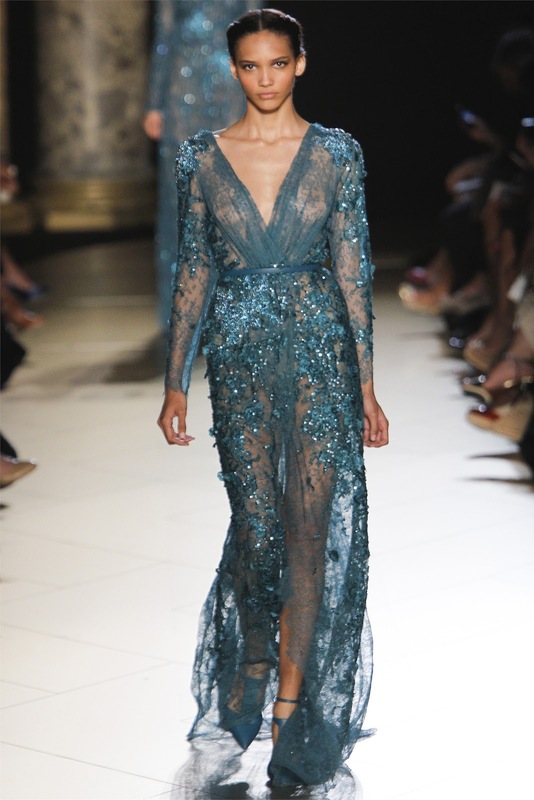 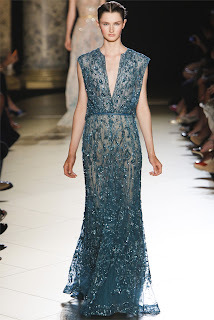 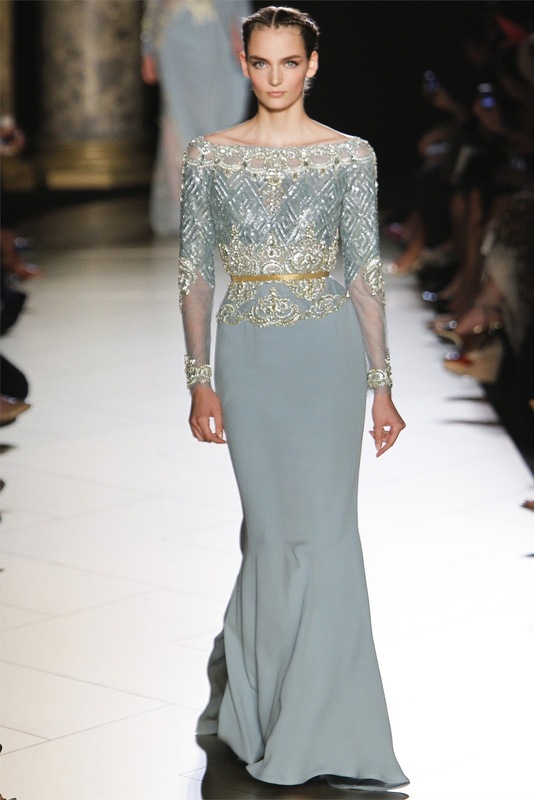 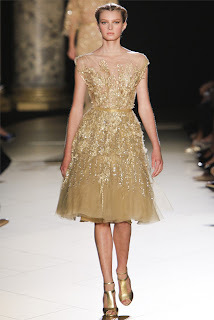 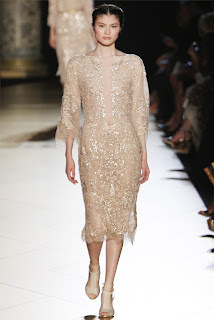 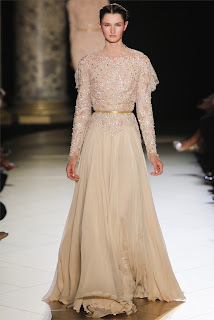 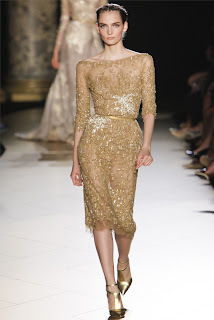 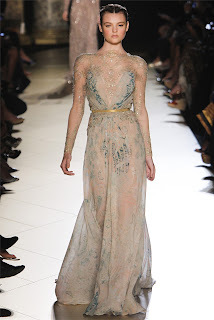 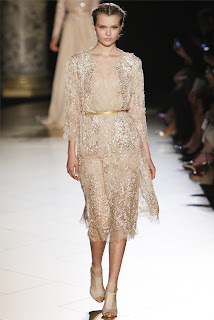 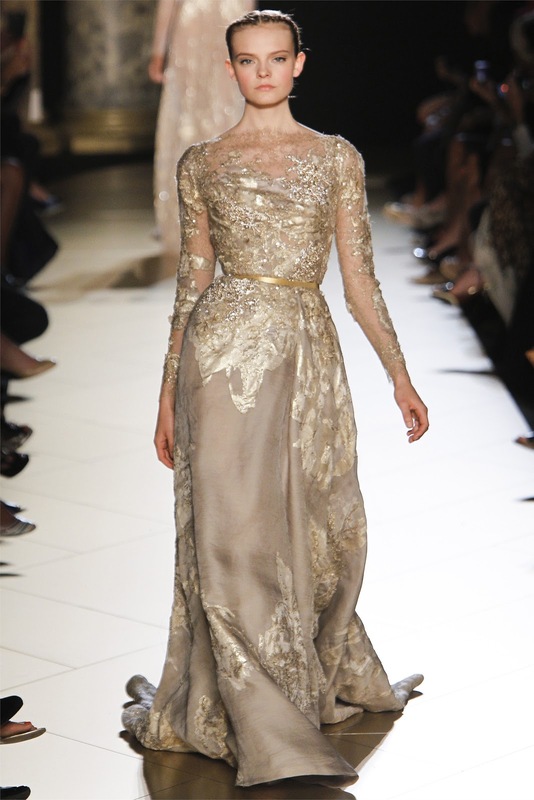 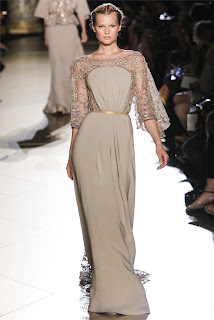 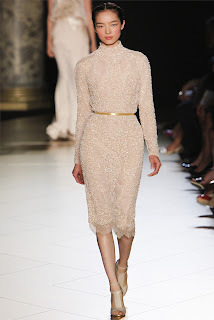 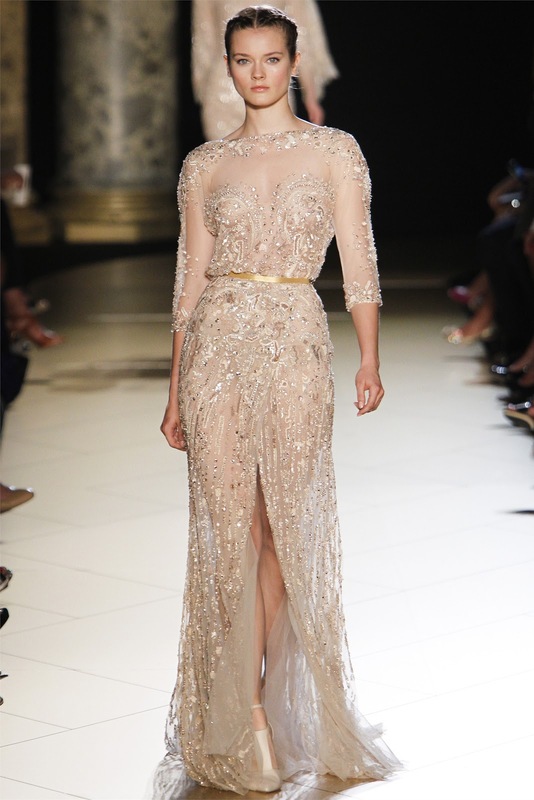 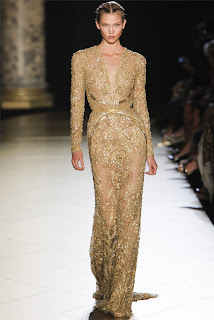 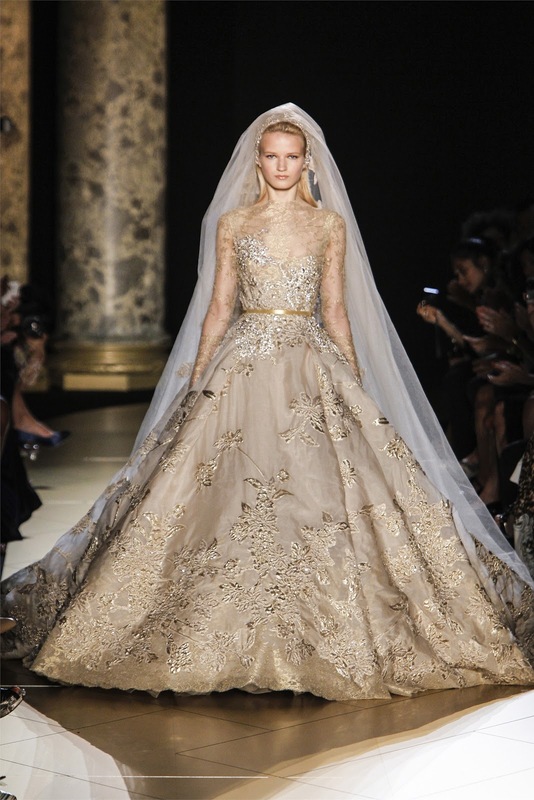 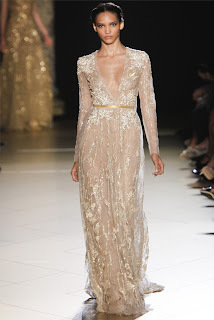 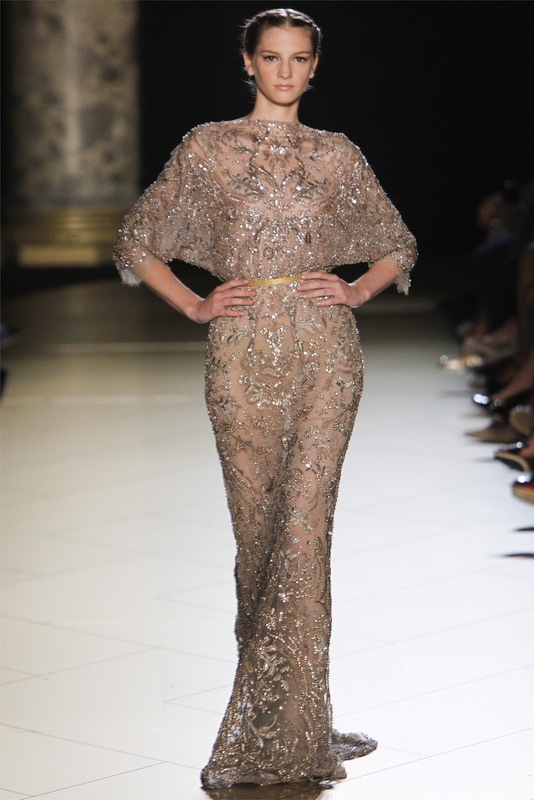 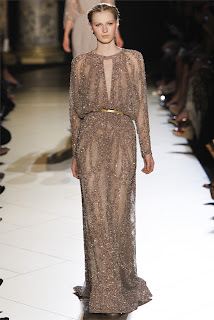 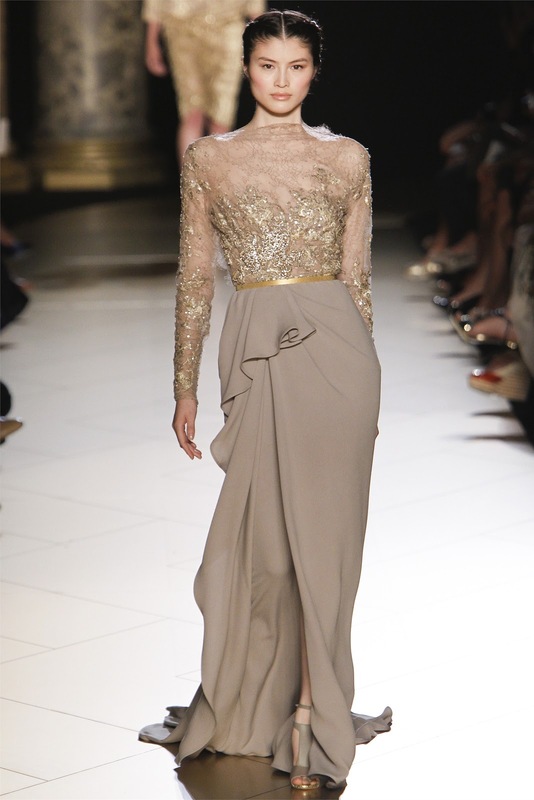 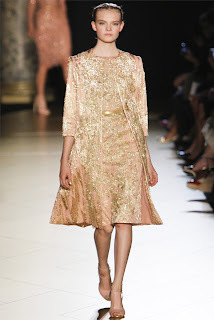 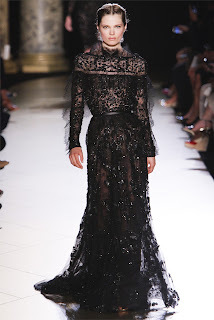 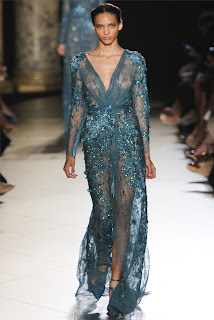 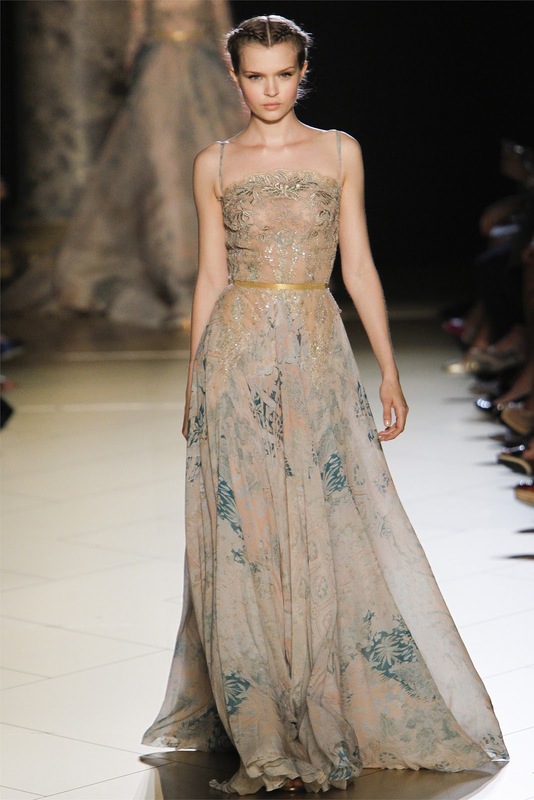 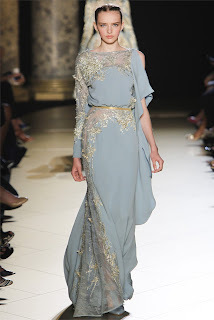 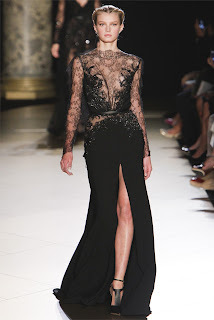 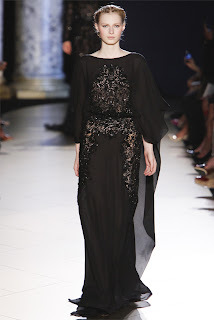 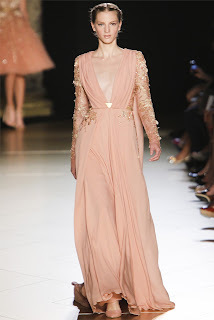 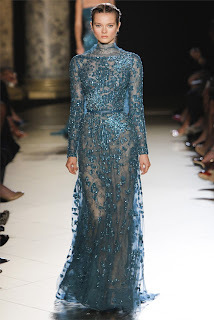 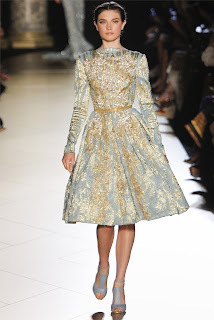 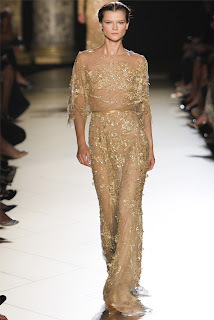 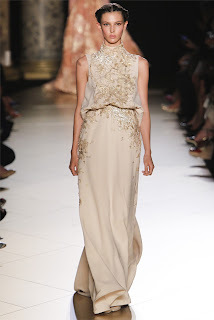 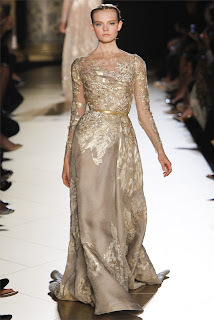 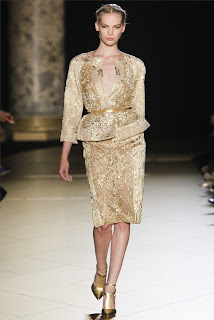 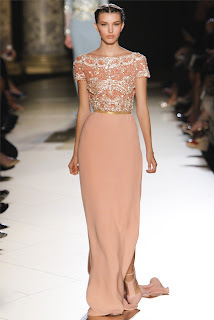 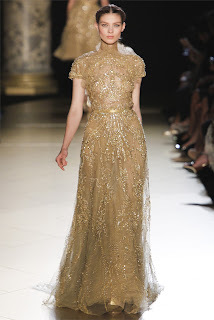 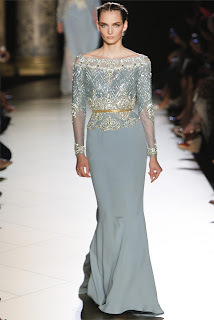 Dashinista: Elie Saab "Haute Couture Fall Winter 2012-13"
Haute Couture: for "high sewing" or "high dressmaking" or "high fashion" refers to the creation of exclusive custom-fitted clothing. 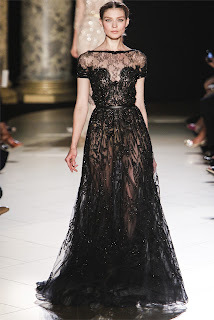 Haute couture is made to order for a specific customer, and it is usually made from high-quality, expensive fabric and sewn with extreme attention to detail and finished by the most experienced and capable seamstresses, often using time-consuming, hand-executed techniques. 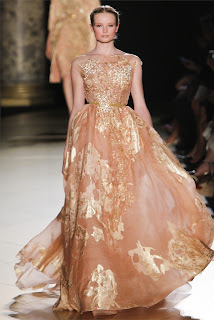 "Couture" means dressmaking, sewing, or needlework and is also used as a common abbreviation of haute couture and refers to the same thing in spirit. 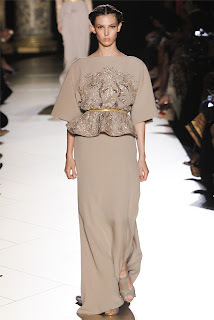 "Haute" means elegant or high. 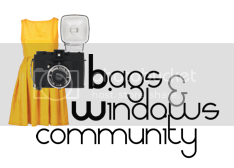 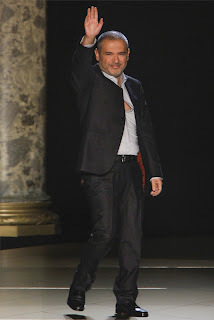 An haute couture garment is made specifically for the wearer’s measurements and body stance. 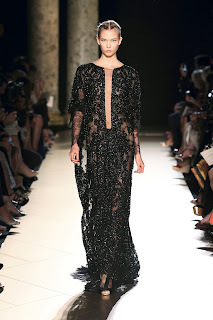 How amazing & spectacular is this collection.